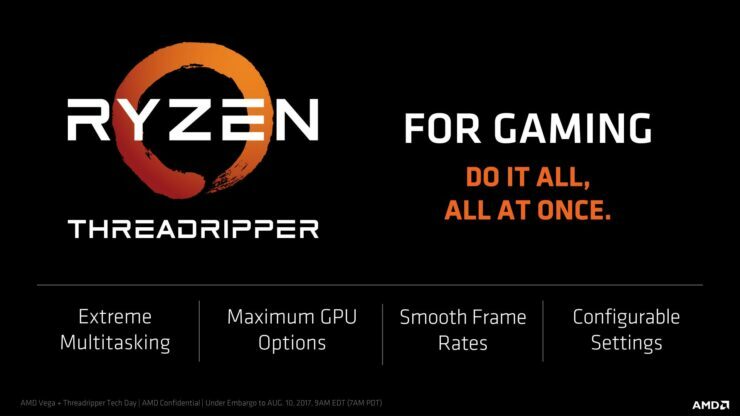 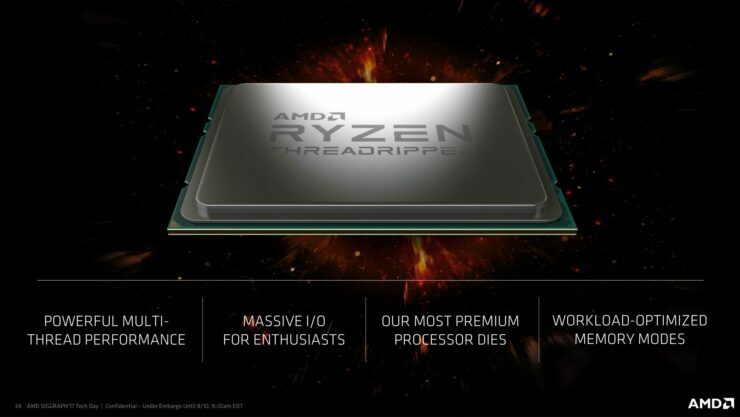 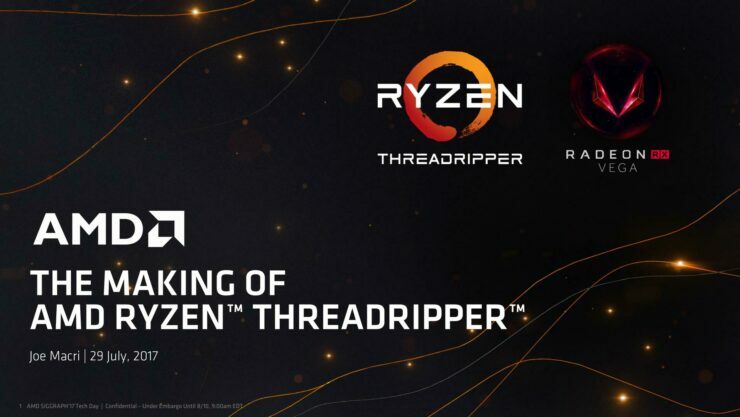 AMD officially launches their Ryzen Threadripper processors today. 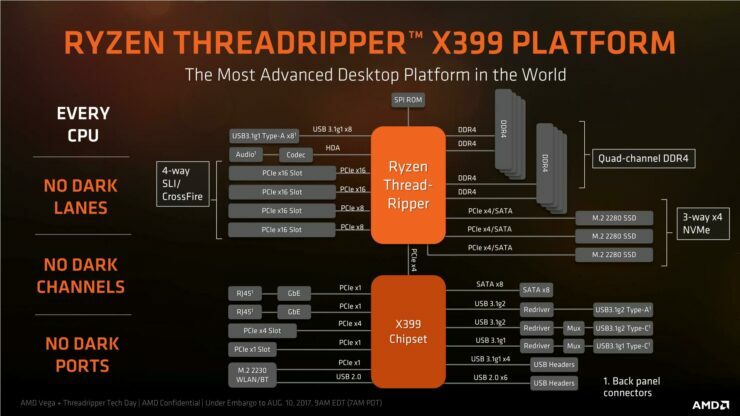 Regarded as the ultimate high end desktop chips by AMD, the new processors will be arriving on the latest X399 chipset platform which is built specifically for the next generation high performance chips. 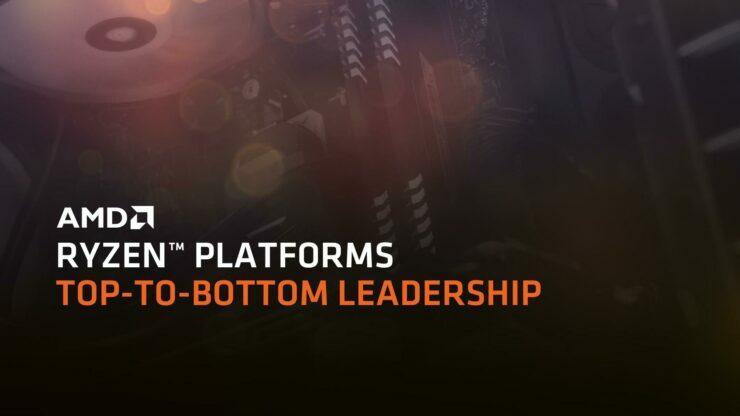 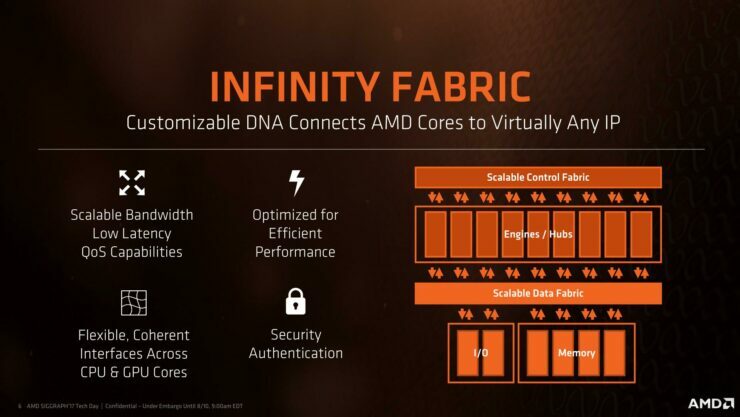 It took AMD several years to perfect their core design to rival Intel. 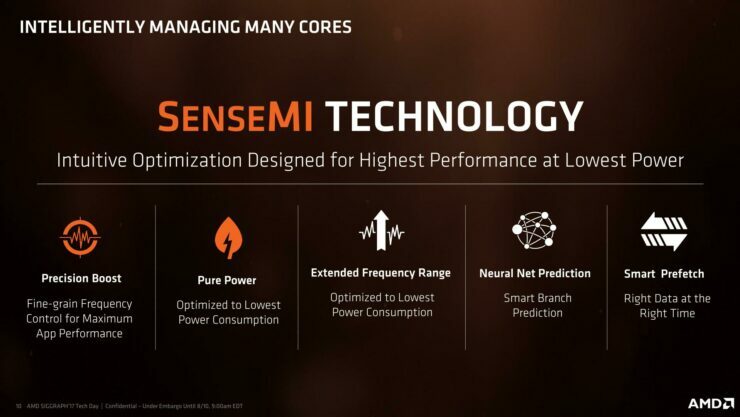 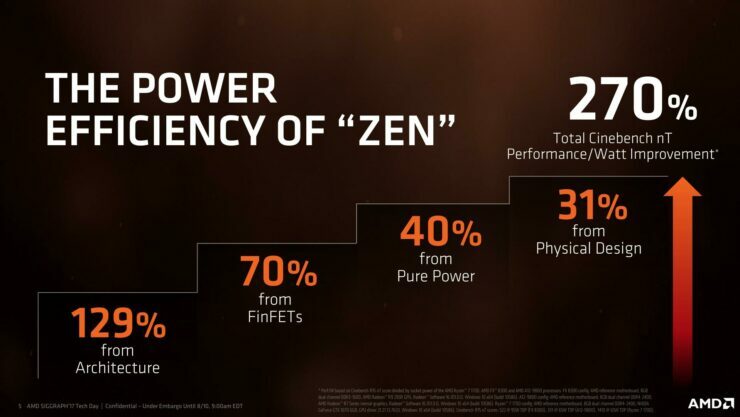 The resultant Zen core delivered exceptionally great performance when it finally launched after five long years of development. 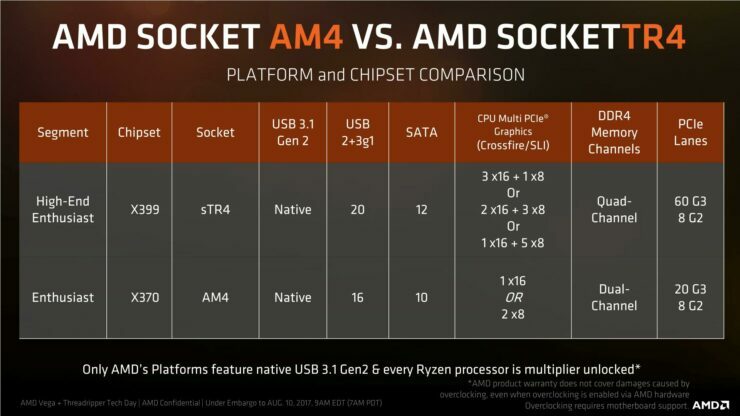 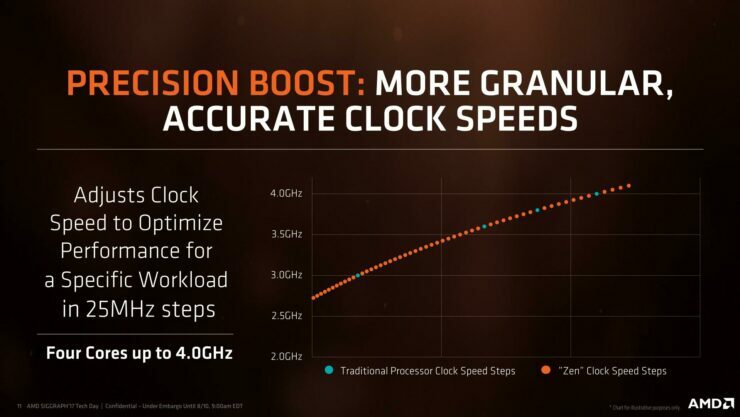 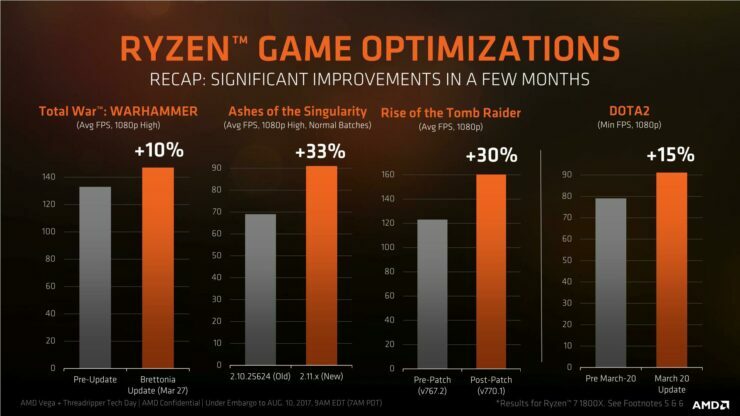 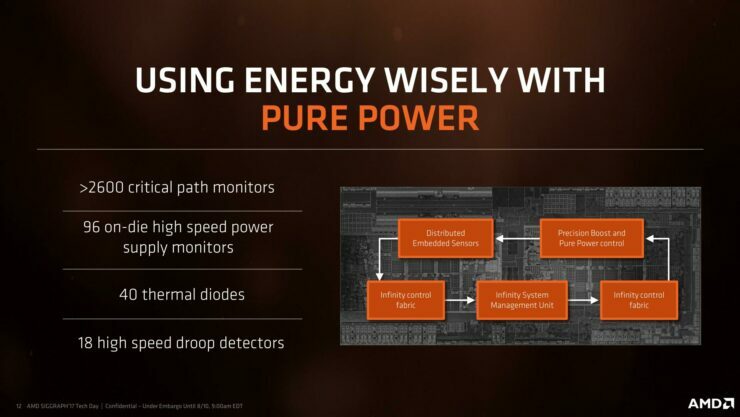 THe Ryzen mainstream processors were widely acclaimed and featured some of the most impressive performance, efficiency and pricing figures we have seen to date. 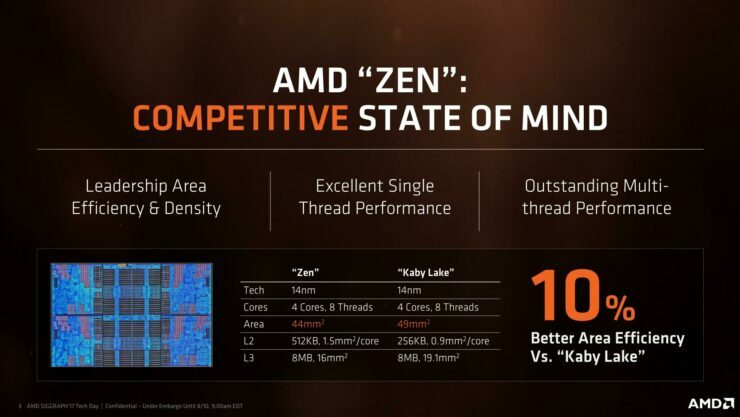 But AMD didn’t stop there, they went one step ahead and pitted their Zen core in a field where Intel had been dominant for years. 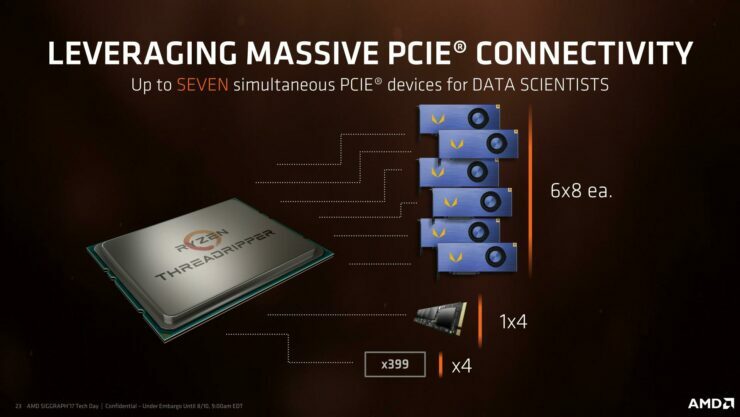 On the server side, we saw EPYC which is rivaling Intel’s Xeon parts. 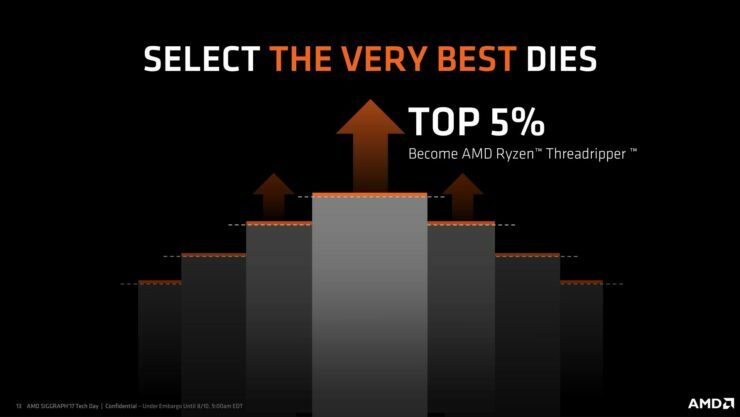 On the HEDT side, we will be looking at Ryzen Threadripper. 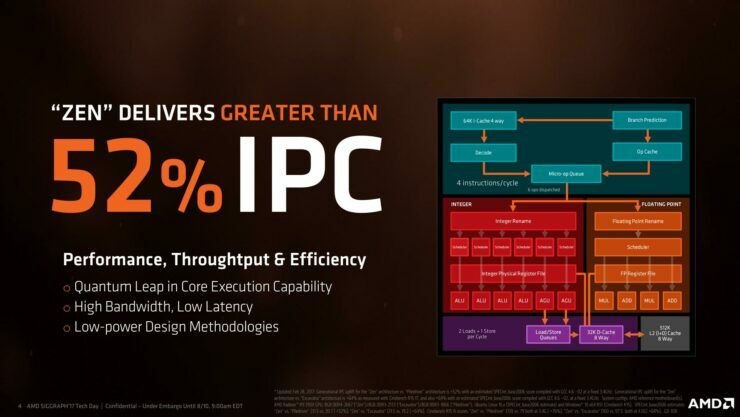 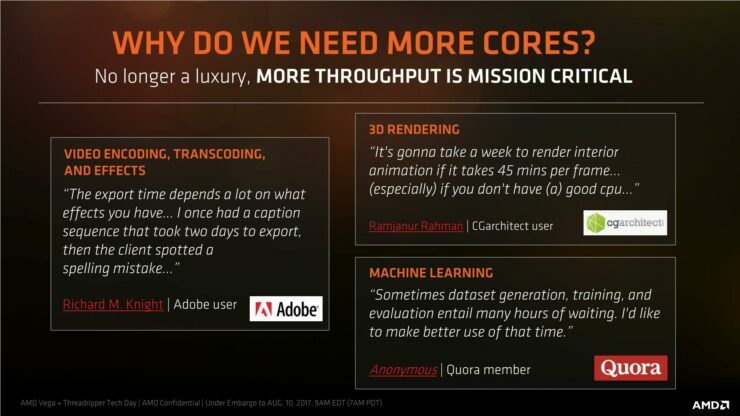 AMD managed to bring their IPC on par with Intel’s modern cores and used that advantage to deliver a processor with multiple cores. 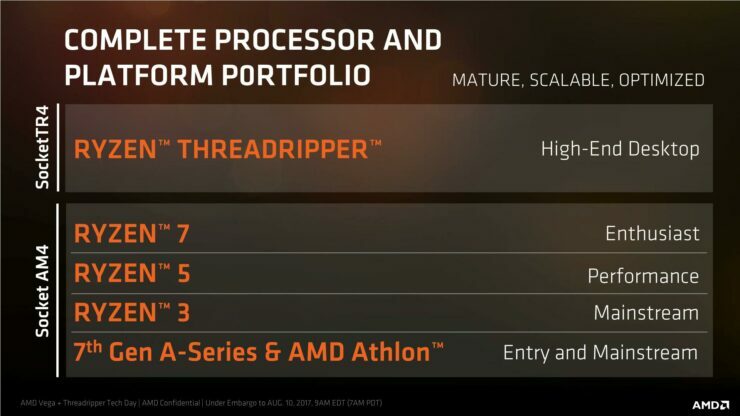 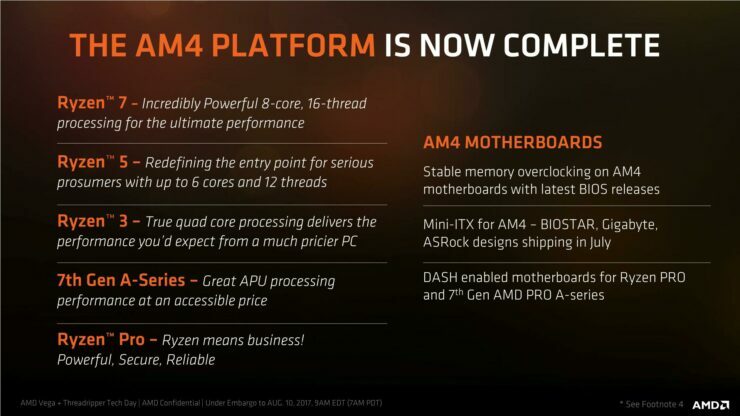 16 in fact on the flagship CPU and that’s just the start of things we expect to see from AMD. 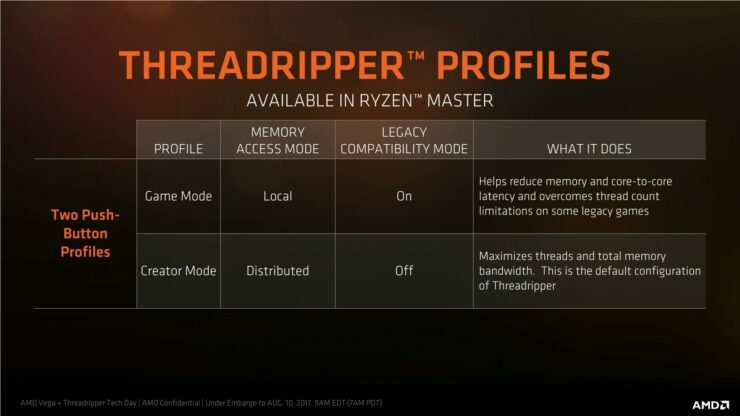 Following is the entire “confirmed” CPU family under the Ryzen Threadripper brand. AMD Ryzen Threadripper 1950X and 1920X processors go on sale today alongside the X399 boards and CPU coolers. 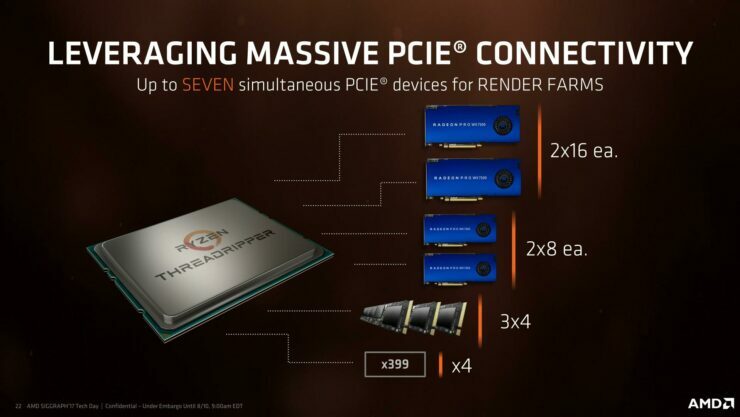 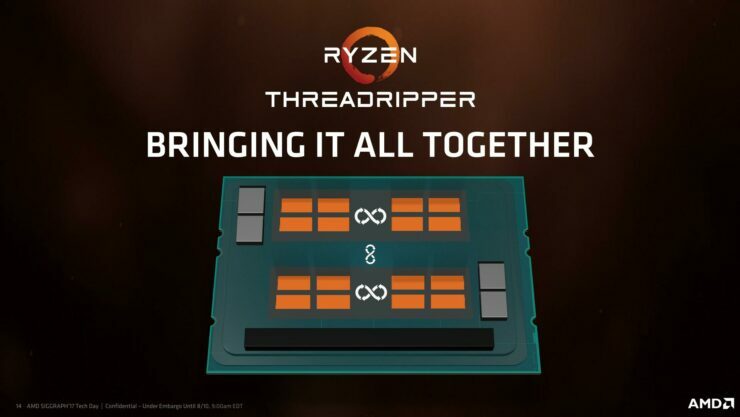 The Ryzen Threadripper 1900X will feature 64 PCIe lanes and the TDP will probably remain set at 180W. 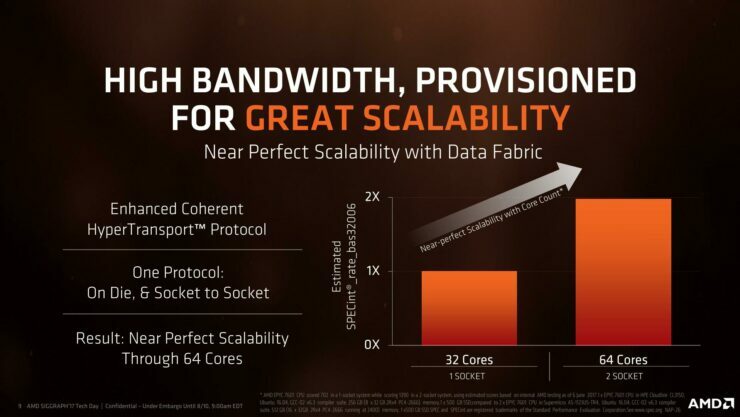 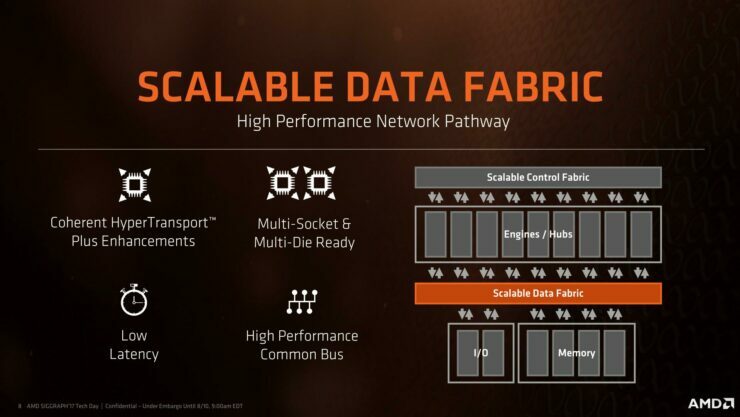 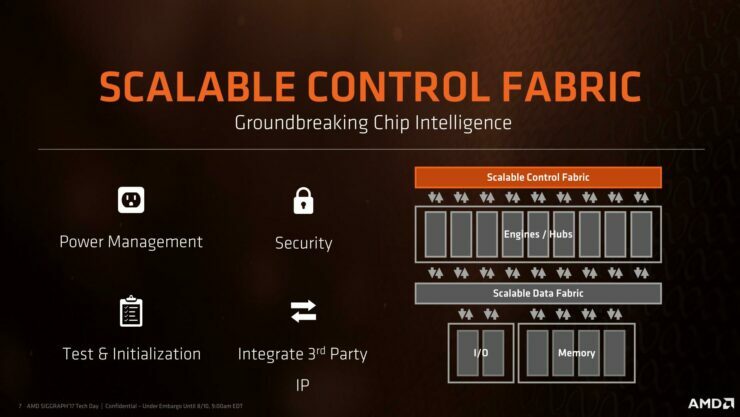 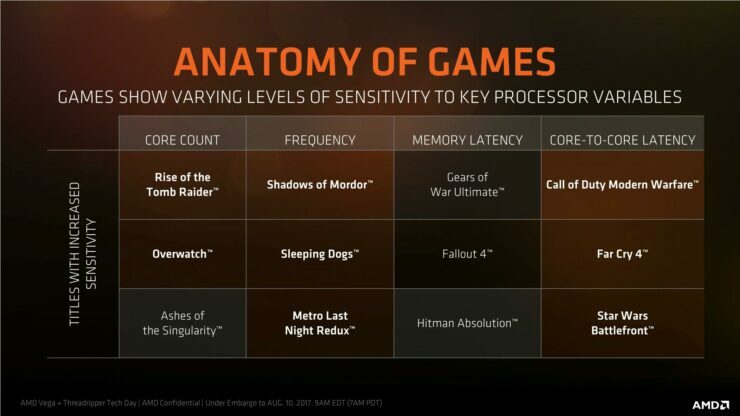 The total cache will be 20 MB (16 L3 + 4 L2) which is 5% higher than the comparable 7820X processor. 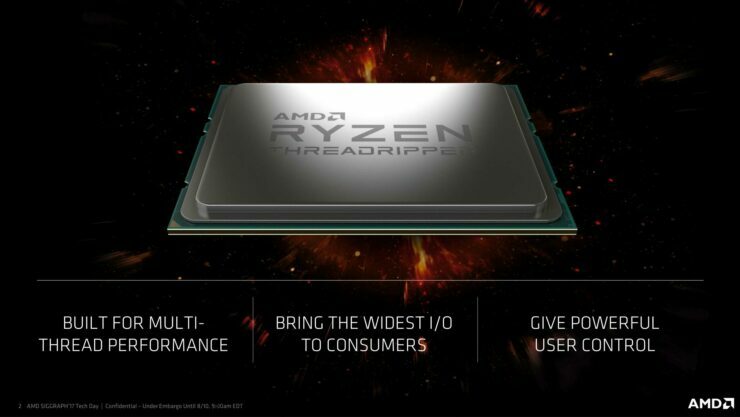 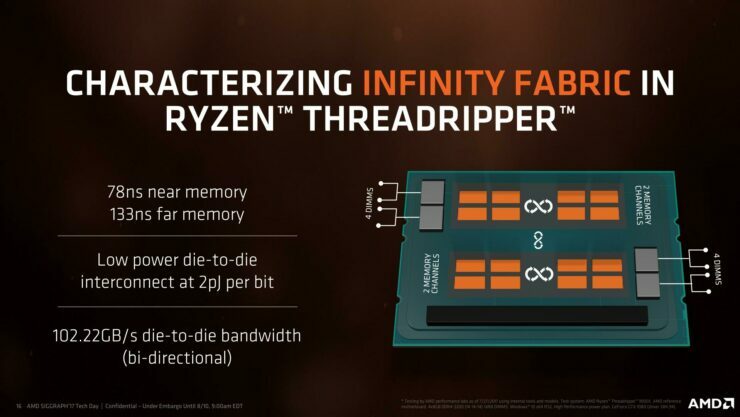 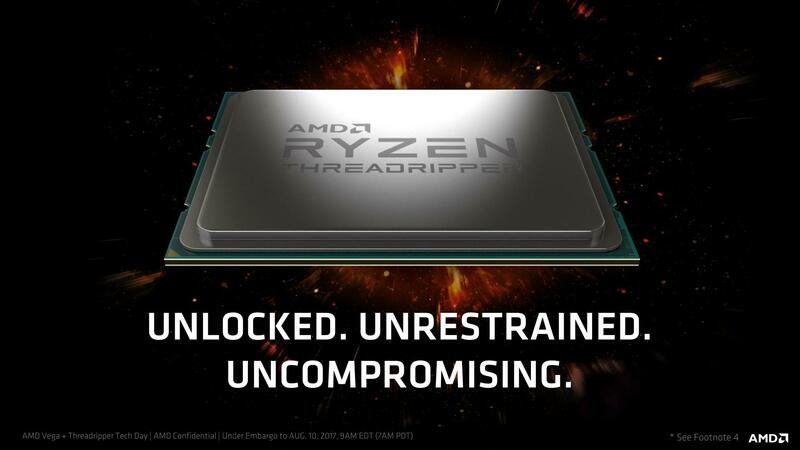 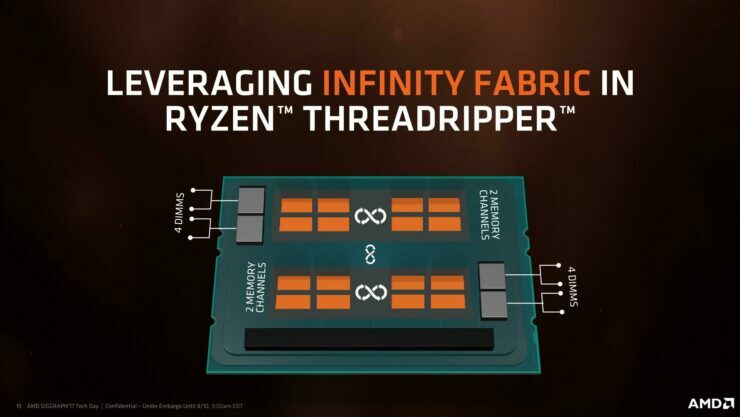 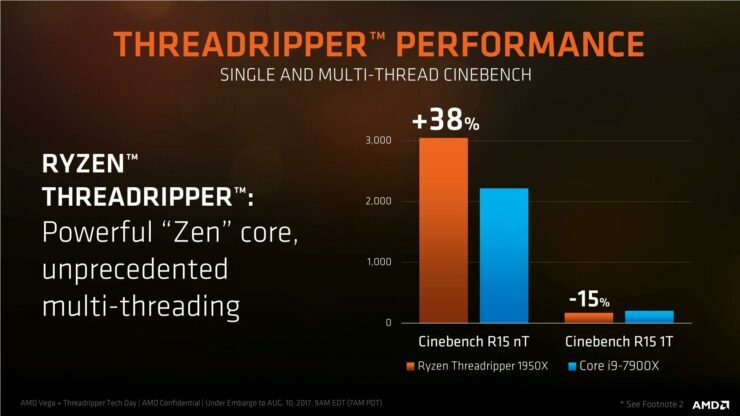 The Ryzen Threadripper 1900X octa core chip will hit market shelves on 31st August. 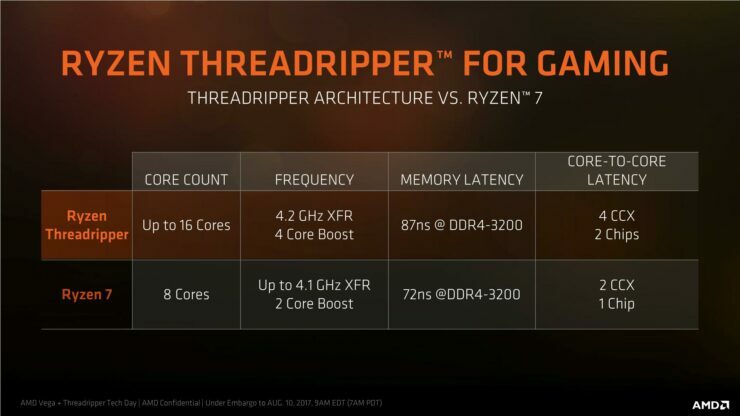 AMD has also released the official gaming performance data of their Ryzen Threadripper CPUs against Intel’s Core X parts. 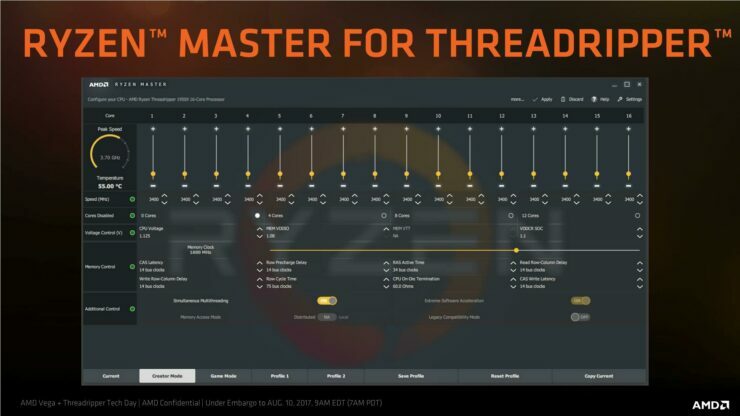 The data shows that the Intel Core i9-7900X still goes ahead of the Ryzen Threadripper 1950X 16 core and Ryzen Threadripper 1920X 12 core while featuring ten cores. 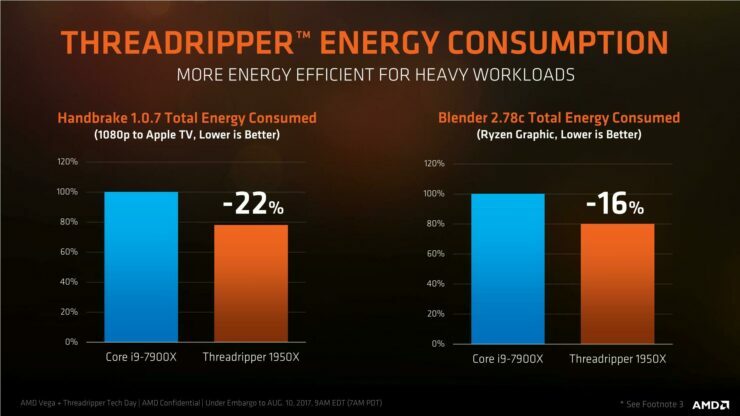 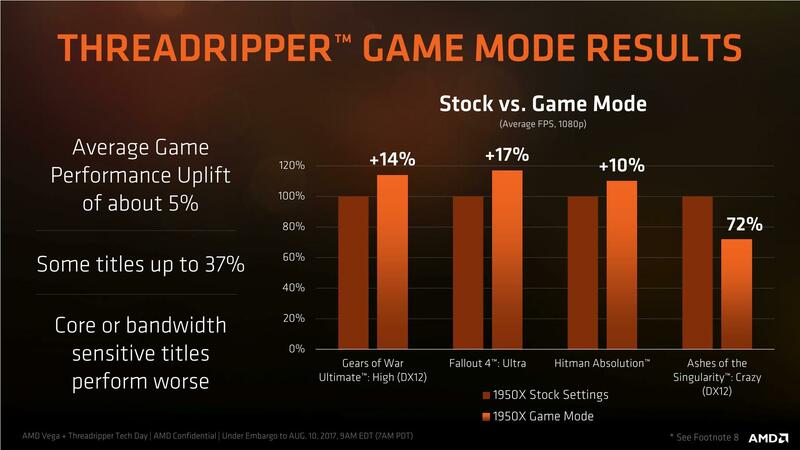 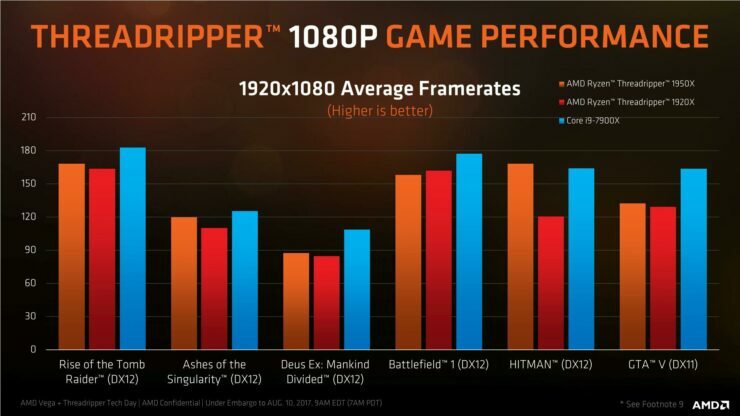 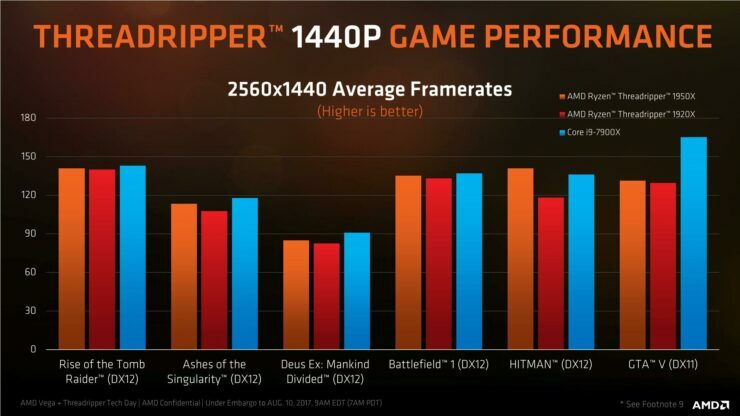 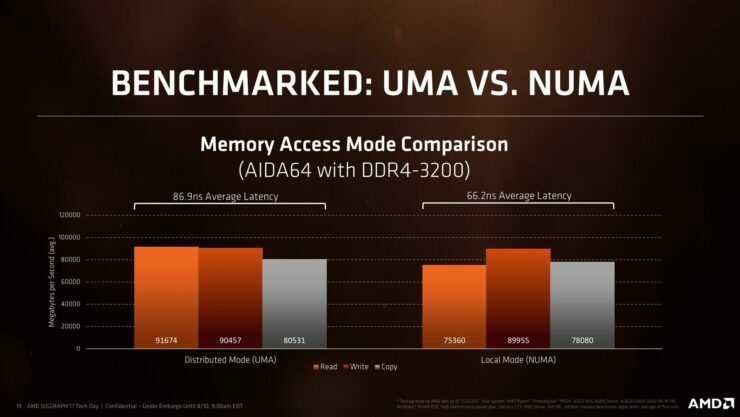 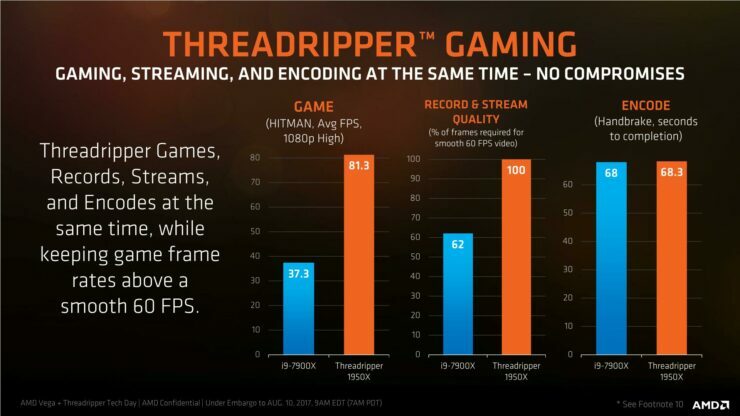 AMD Threadripper trails the Intel Core X CPU but on the other hand, we are still looking towards decent performance figures in gaming at 1080p and the gap is lower when gaming on higher resolutions. 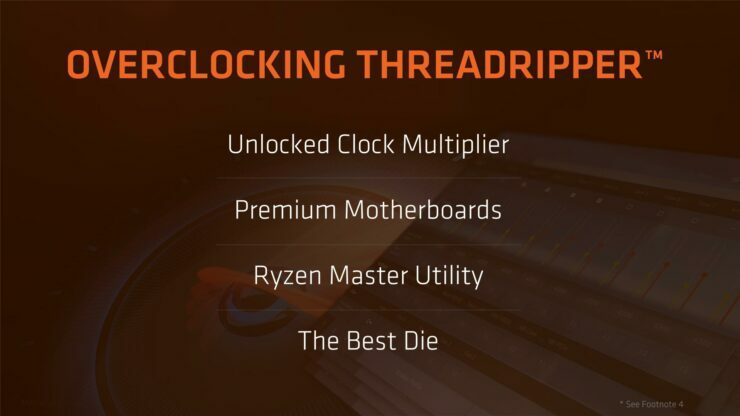 On the other hand, we have a new feature on Ryzen Threadripper processors that lets you set your preference of profile. There are two profiles that include Game Mode and Creator Mode. Both can be set through the Ryzen Master configuration utility which has now been updated to support AMD Ryzen Threadripper processors. 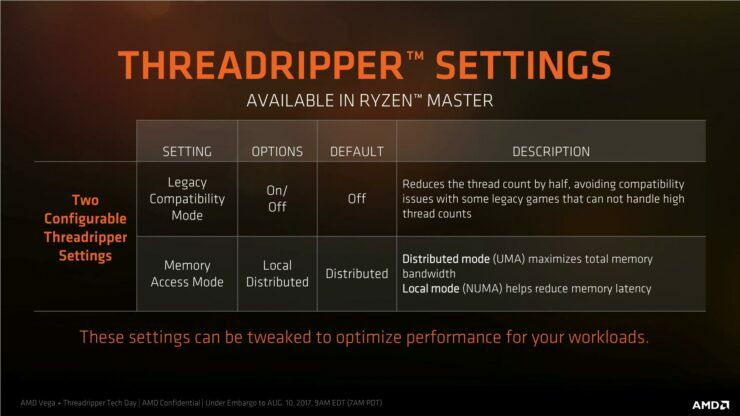 The utility also provides other nifty features and configuration tool which can be used by overclockers to fine tune their chips. 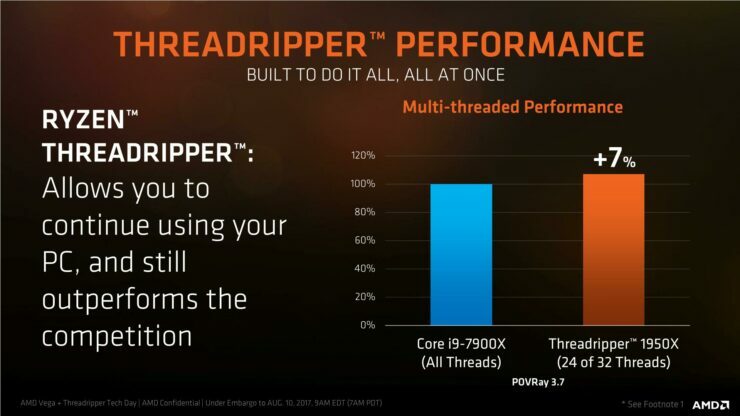 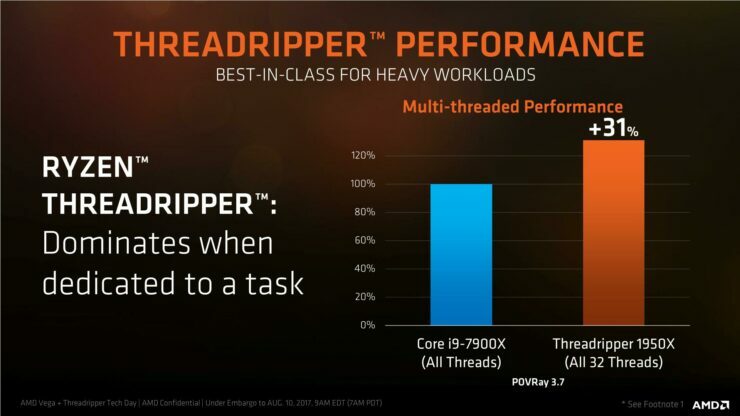 So what the Threadripper profiles do is that they optimize the chip for the specified workloads. 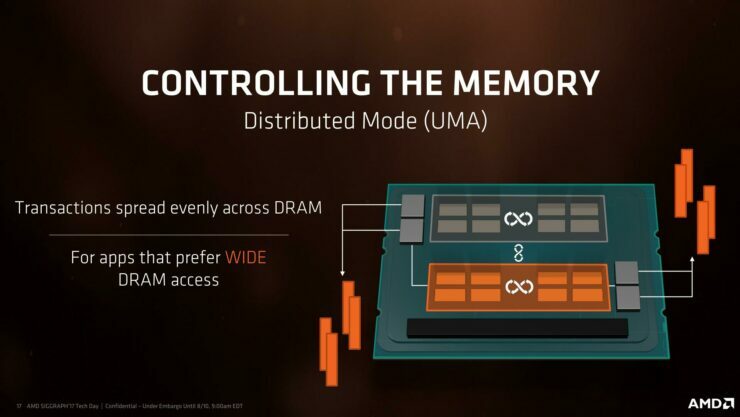 For instance, the gaming mode will enable Local memory access mode and turn the compatibility mode to legacy. 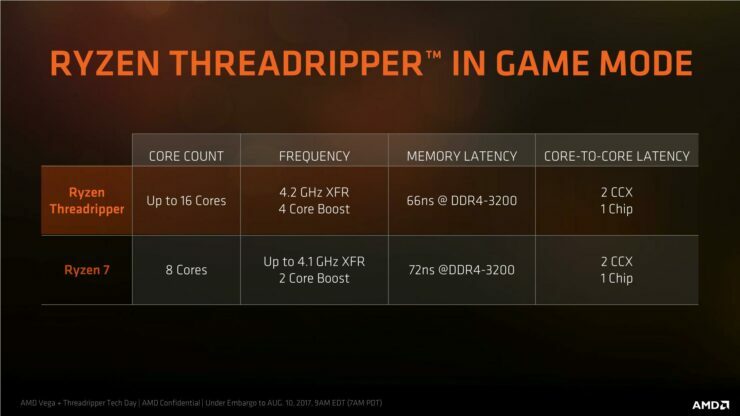 This will help reduce memory and core-to-core latency and overcome the thread count limitation in some of the legacy games which can endure bugs and issues with modern multi core CPUs. 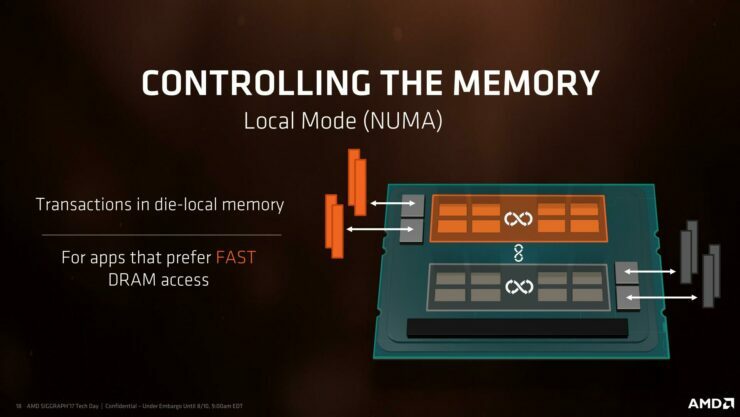 The creator mode on the other hand turns the memory access to distributed mode and disables the legacy mode. 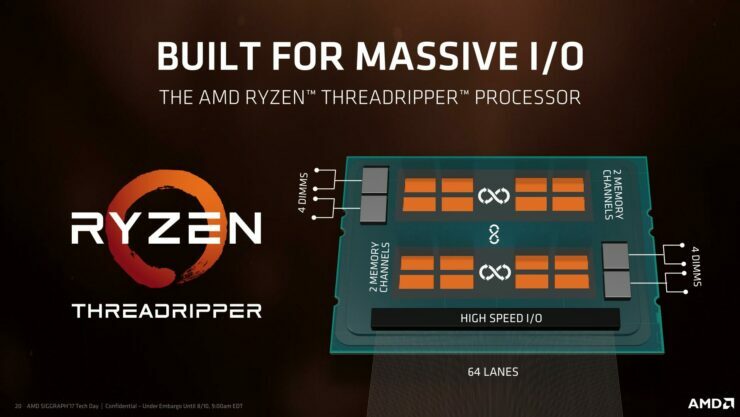 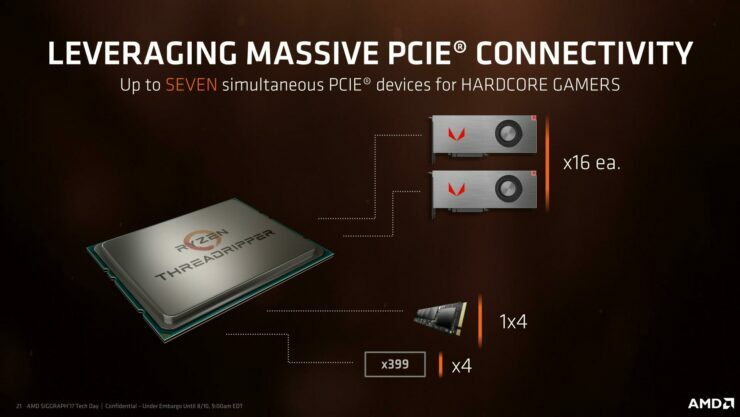 This maximizes threads and total memory bandwidth for unrestrained amount of CPU performance and will be the default profile for Threadripper processors. 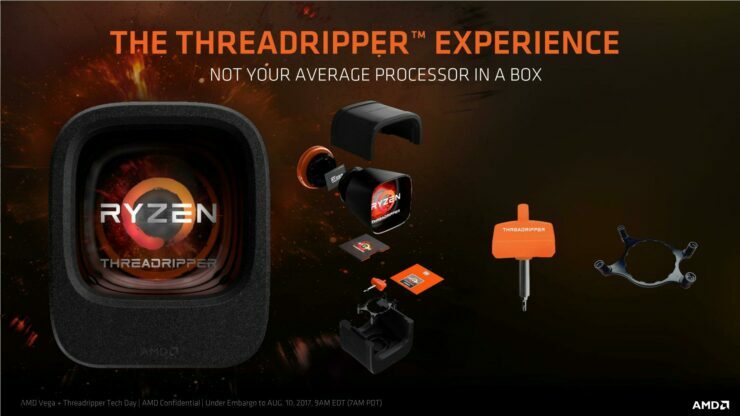 The AMD Ryzen Threadripper looks really amazing when looking from the eye of an enthusiast. 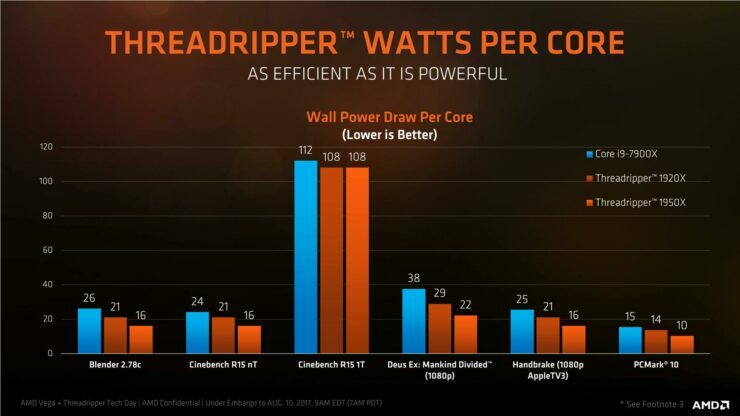 It’s the most powerful platform for HEDT users that we have seen to date and a worthy competitor to Intel’s HEDT Core-X lineup.